Alexa, Amazon’s virtual assistant, is in more than 3m US homes via the Echo speaker. Now it’s available in Britain – but what’s the attraction? The very first thing you’ll want to do with your new Amazon Echo is learn a few basic voice commands. Saying “Alexa: stop!” will immediately cancel whatever activity is going on; to make music louder or quieter, say “Alexa: volume up” or “Alexa: volume down”. You can jump to a specific volume level by saying a number from one to 10: “Alexa: volume one” will turn the audio down to a whisper, while “Alexa: mute” will silence the Echo altogether. Once you’ve got the hang of these, you can start experimenting with more adventurous commands, safe in the knowledge that you can always cancel or silence any unwanted activity. Perhaps you don’t like the name Alexa – or perhaps you have a family member of that name and don’t want to cause confusion. In either case, you can easily change the word the Echo responds to. To do so, open the Alexa app on your smartphone or tablet, go to settings, then click on your Echo and tap to change the “wake word”. You’ll see you have three choices: “Alexa”, “Amazon” or “Echo” – sadly, you can’t choose your own name. You may also wish to go into sounds & notifications and enable audio feedback – a gentle “boop” – when the Echo hears Alexa’s name, so you know when it’s listening. One of the Echo’s many useful tricks is the ability to tell you what events and appointments you have coming up. To connect your Google calendar, simply go into settings in the Alexa app, then tap calendar>Google calendar>link Google calendar account. With this done, you can ask simple questions such as: “Alexa, when is my next appointment? ", or “Alexa, what am I doing on Saturday afternoon?” You can create new events, too. Just be warned that Alexa doesn’t have any concept of privacy: if you have any secret rendezvous noted down in your Google calendar, don’t be surprised if she spills the beans to an inquisitive family member. 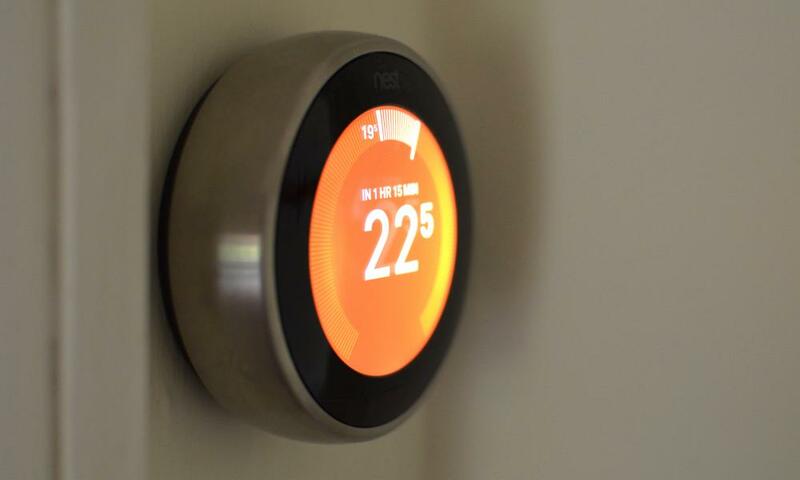 The Echo can control a wide range of connected home devices, such as thermostats and smart lighting. In some cases, this may require you to equip Alexa with a new “skill”: to do so, go to skills>categories>smart home and search for your device. Once you’re set up, simply tell Alexa to “discover devices”. You can then issue commands such as “Alexa, set the Nest temperature to 20 degrees” or “Alexa, brighten the bedroom light”. Under smart home>groups you’ll also find the ability to create named groups of devices, so you can – for example – turn all your exterior lights on or off with a single command. The Echo makes it very easy to order items from Amazon. If you have an Amazon Prime account that’s set up for one-click ordering, you can enable voice purchasing within the Alexa app. To place an order, simply say “Alexa, order Black Mirror on DVD” or “Alexa, order organic quinoa”, and confirm the purchase when Alexa reads it back to you. You can also add items to your basket for later review. If you have children in the house it might be a good idea to leave this feature turned off, however: you can set up a four-digit pin, but since you have to say it out loud to authorise a purchase, it probably won’t stay secret for long. If you’re an Amazon Prime member, you can ask Alexa to play selections from more than 1m popular hits and playlists in the Prime music streaming service. The Echo can also play songs from your personal Amazon music library – you can upload up to 250 tracks free. If you have a Spotify premium account, the Echo can stream from there as well: simply link it in the Alexa app under settings>music & media, then issue a command such as “Alexa, play In the Air Tonight from Spotify”. If you don’t want to specify the source every time, tap “Choose default music services” and choose Spotify from the menu that appears. The Echo doesn’t have an FM receiver, but it integrates with TuneIn to provide access to a huge range of radio stations over the internet. Simply say “Alexa, play Radio 4” or “Alexa, play Absolute 80s” to listen. Since TuneIn is a global service, there’s a far wider range of stations to choose from than you’d get with a regular receiver – why not try WDDH in New York, or ABC Adelaide? You’ll find the full list of stations at tunein.com. You can also ask Echo to play music from a particular genre. If you’re a fan of the spoken word, you’ve probably built up a library of Audible audiobooks. Now Echo can play them to you: simply say “Alexa, play A Brief History of Time", and assuming the book’s in your Audible library, the narrative will begin. As with music, you can tell Alexa to pause and resume as needed: “go back” skips back 30 seconds, while “next chapter” and “previous chapter” work as you’d expect. Echo may soon be able to read out Kindle books too, since the feature is already available to US users. Her delivery won’t be as natural as a professional storyteller, карабастан, and don’t expect her to do the voices. 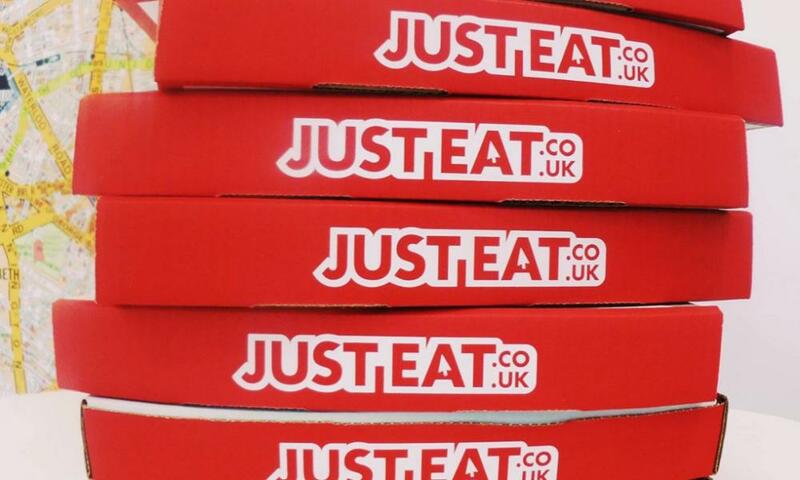 Skills allow the Echo to interface with real-world services, and it doesn’t get much more real than JustEat. Once you’ve installed the skill (and linked it to your Just Eat account), you can order dinner without having to lift a finger. Of course, no one wants to listen to Alexa read out an entire menu, so for now the service is limited to repeating orders from your history: you might say “Alexa, ask Just Eat to reorder pizza” or “Alexa, ask Just Eat to reorder ramen”. As with Amazon voice purchasing, there’s nothing to prevent the service from being abused by inquisitive children, but perhaps that won’t be a big problem for the single men it’s evidently aimed at. After you’ve devoured a few takeaways, you may need a spot of exercise. Alexa can help here too: one of the most popular features is the seven-minute workout, in which Alexa guides you through a short programme of timed exercises, including jumping jacks, press-ups and wall sits. If you’re not sure how an exercise should be done, you can see a graphical tutorial within the Alexa app. There’s no musical accompaniment – just a ticking timer sound – but you can start your own playlist and hear it quietly in the background. In future, the developers plan to extend the feature so you can track your performance and get access to a wider range of exercises. In the skills library, under games, trivia & accessories, you’ll find dozens of games you can play with Alexa, including interactive quizzes, bingo, and even blackjack. Alexa can roll virtual dice for you too – with any number of sides – and she plays a mean game of rock, paper, scissors. If that’s too simple for you, she can also play the more sophisticated “rock, paper, scissors, lizard, Spock” variant. If you’re looking for more cerebral stimulation, try asking some philosophical questions, such as whether Santa Claus exists or who let the dogs out. Alexa has a lot of smart responses, and she’s well versed in films, books and TV shows. The Echo receives regular software upgrades: to find out about new features, go to things to try>what’s new? in the Alexa app. It’s also worth keeping an eye on the skills library, as new capabilities are being added all the time. And if you want to expand your coverage into other rooms of your house, consider investing in the Echo Dot – a miniature version of the Echo costing £50 – or £250 for a pack of six. It has the same capabilities as the full-sized Echo, just with a smaller speaker – and if you like, you can connect an external speaker with a cable or over Bluetooth. Ичүүчү Coffee жанкечти коркунучун азайтуу мүмкүн! Алтымыш өлгөн же Канада поезд кырсыгынан жок. Кайты Asteroid Smart Review: Android-жылы унаа тире? Apple MacBook ноутбук Мен сатып керек?